Do I need Flood Risk Assessment or Flood Consequence Assessment? The type of assessment you need is different depending on whether your development site is located in England, Scotland or Wales. Hydrogeo can provide reports that meet the planning requirements for each country. If your site is located within England and Scotland you may require a Flood Risk Assessment (FRA). If your site is located within Wales, you may require a Flood Consequence Assessment (FCA). For more details on the differences in planning policy in each country, and for which sites require an assessment, please see the detailed legislation towards the bottom of this page. Hydrogeo’s Flood Risk Assessments and Flood Consequence Assessments are specific to each site, and may range from a simple Level 1 screening report to a Level 3 detailed flood risk report including mitigation and flood modelling. 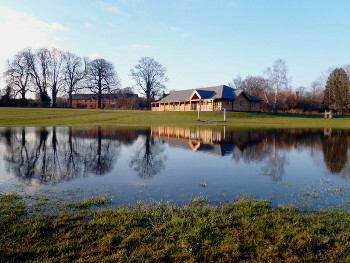 Planning policy aims to direct development away from areas at risk of flooding (Sequential Test) and, where development is necessary, by ensuring it is safe (Exception Test). Hydrogeo can address the Sequential Test and apply the Exception Test for a range of proposed developments and in doing so has enabled development to proceed without objection. Hydrogeo can also provide Groundwater Flooding Risk Assessments for sites that are susceptible to shallow groundwater, or that have subsurface stuctures such as basements. Hydrogeo can provide a drainage strategy to accompany planning applications as part of a Flood Risk Assessment or as a standalone report. To receive a fast and competitive quote, please contact us to discuss your project and requirements. If you would like to speak to someone at Hydrogeo about a flood assessment please call 07877 251644 or email [email protected]. Alternatively, you may use the contact form at the top of this page. Flood policy in England is guided by the Environment Agency and the National Planning Policy Framework (NPPF). 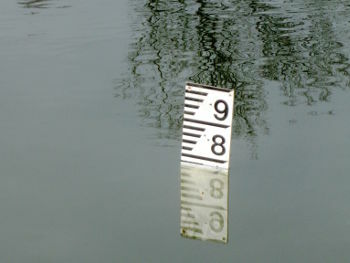 A Flood Risk Assessment is required for all sites in England that are located within a Flood Zone 2 or 3, or are over 1 hectare in size and located within a Flood Zone 1. The National Planning Policy Framework requires that a site-specific flood risk assessment must demonstrate that the development will be safe for its lifetime taking account of the vulnerability of its users, without increasing flood risk elsewhere. Where possible, the development must reduce flood risk overall. It must also be demonstrated that the development provides wider sustainability benefits to the community that outweigh flood risk. Flood policy in Scotland is guided by the Scottish Environmental Protection Agency and Scottish Planning Policy. A Flood Risk Assessment may be required in low to medium risk areas if your site falls in the upper end of the flood probability range (close to 0.5%) or where the nature of the development or local circumstances indicate heightened risk. A Flood Risk Assessment will always be required if the site is located within a medium to high risk area (greater than 0.5%). 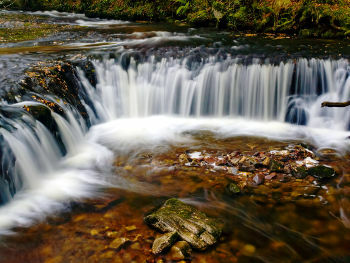 Flood policy in Wales is guided Natural Resources Wales and the requirements are detailed in the Planning Policy Wales Technical Advice Note 15: Development and Flood Risk (TAN 15). A Flood Consequence Assessment is required if the development site lies within a Flood Zones C1 and C2. If the proposed development is located in Flood Zone B a Flood Consequence Assessment may be required, with the amount of assessment dependant on the development and local flood extents.